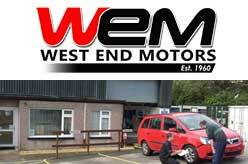 UK Car Parts stores online directory. 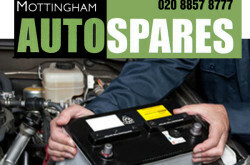 Shop auto spare parts, accessories & components in the UK. 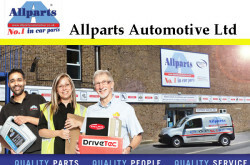 Find car spare parts & accessories manufacturers, importers, dealers, stores and whole sellers list of companies in the UK. 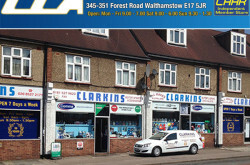 345-351 Forest Road, Walthamstow, London E17 5JR, UK. 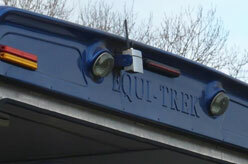 85 Mottingham Road, Mottingham, London SE9 4TJ, UK.